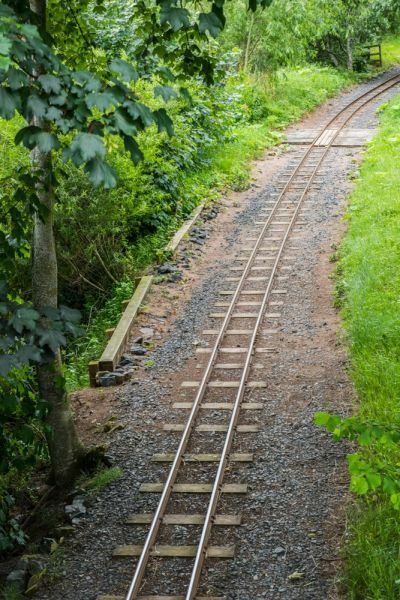 Heatherslaw Light Railway is a very popular visitor attraction in northern Northumberland. Heatherslaw is a 15-inch gauge steam railway running two miles from Heatherslaw village to Etal, a journey of about 50 minutes duration, round-trip. 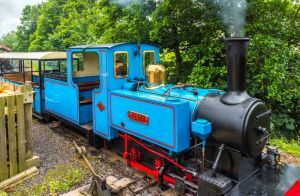 Unlike some narrow gauge railways that once served industrial needs, Heatherslaw was intentionally built to encourage visitors to enjoy the Ford and Etal Estate. The Heatherslaw station was built from the ruins of a former sawmill that had been damaged in a fire. The line opened in 1989 with a run of 1.25 miles directly through the Letham Haugh to Etal village. The route was later altered to take the more scenic route along the river, making for a journey of about 2.25 miles. 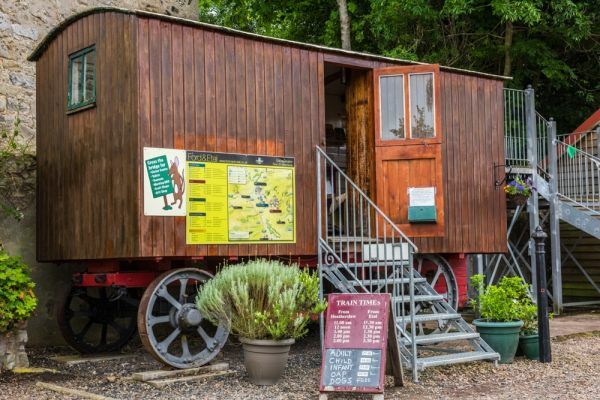 The trip takes approximately 50 minutes round-trip, though you can opt to stay at Etal village as long as you wish and take a later train back to the station. 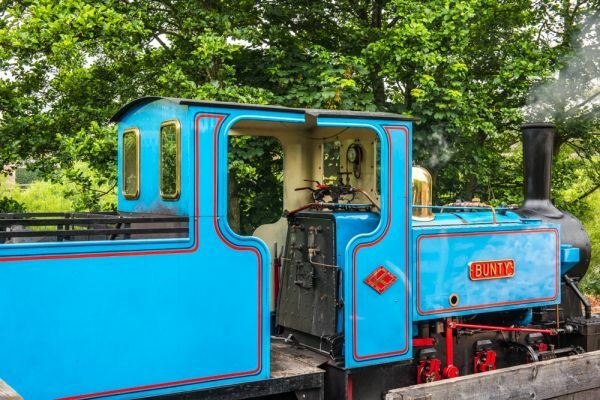 Heatherslaw is the most northerly steam railway in England and runs on a 15-inch gauge. Though the normal engine is steam-driven, there is a diesel engine for use at quieter times of the year. The rail line runs beside the scenic River Till, offering wonderful views across the surrounding fields. Keep your eyes peeled for heron, ducks, swans, and even otters. While in Etal, you can also visit historic Etal Castle, a 14th-century stronghold built by the Manners family. The castle was captured by James IV of Scotland in 1513 just before the Scottish defeat at nearby Flodden. Also in Etal is a tearoom, pub, and several pretty thatched cottages. You can also take signposted walks along the river bank. In Heatherslaw station you can climb the stairs to a model railway exhibit where you can see G gauge trains running. A short walk from the station is the Ford and Etal visitor centre and a historic working watermill. 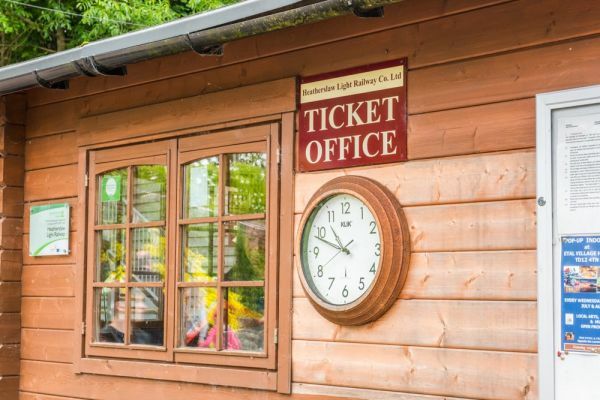 The trains generally run from spring to the end of October, and larger parties can pre-book. 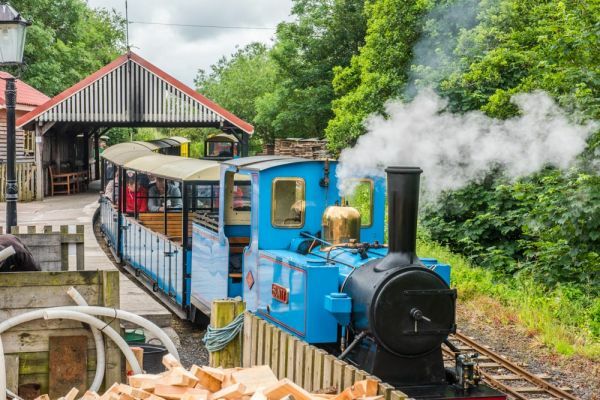 Trains hold 20 people, and there are discounted family rates on the first train of the day. There is free parking at Etal Castle and at the Heatherslaw station. 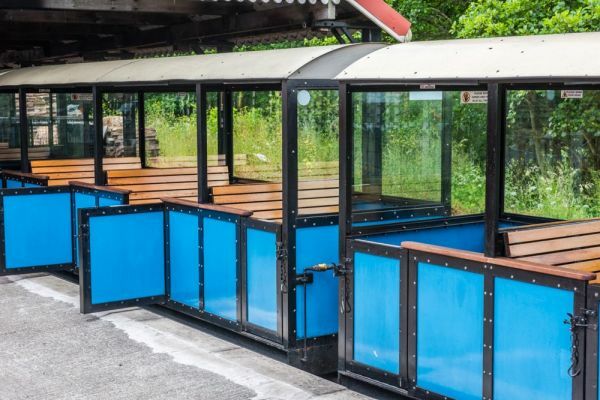 You can purchase tickets from the main station, or if you board at Etal you can buy tickets from the guard (cash only).